MONTGOMERY, Ala. (Reuters) - Voters in Alabama were headed to the polls on Tuesday in a hard-fought U.S. Senate race in which President Donald Trump has endorsed fellow Republican Roy Moore, whose campaign has been clouded by allegations of sexual misconduct toward teenagers. Moore, 70, a former Alabama Supreme Court chief justice, is battling Democrat Doug Jones, 63, a former U.S. attorney who is hoping to pull off an upset victory in the deeply conservative Southern state. Polls open at 7 a.m. (1300 GMT) in the Alabama special election for the seat vacated by Republican Jeff Sessions, who became U.S. attorney general in the Trump administration. Trump has strongly backed Moore, but several other Republicans, including Senate Majority Leader Mitch McConnell, have distanced themselves from the candidate. Moore has been accused by multiple women of pursuing them when they were teenagers and he was in his 30s, including one woman who said he tried to initiate sexual contact with her when she was 14. Moore has denied any misconduct. 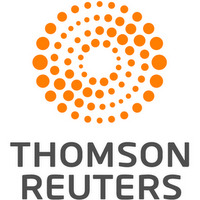 Reuters has not independently verified any of the accusations. On the eve of Tuesday's election, Moore was joined on the campaign trail by Steve Bannon, Trump's former chief strategist and an executive at the right-wing Breitbart News site. Bannon framed the Alabama election as a showdown between establishment elites and populist power and excoriated Republicans who declined to support Moore. "There’s a special place in hell for Republicans who should know better,” Bannon said. 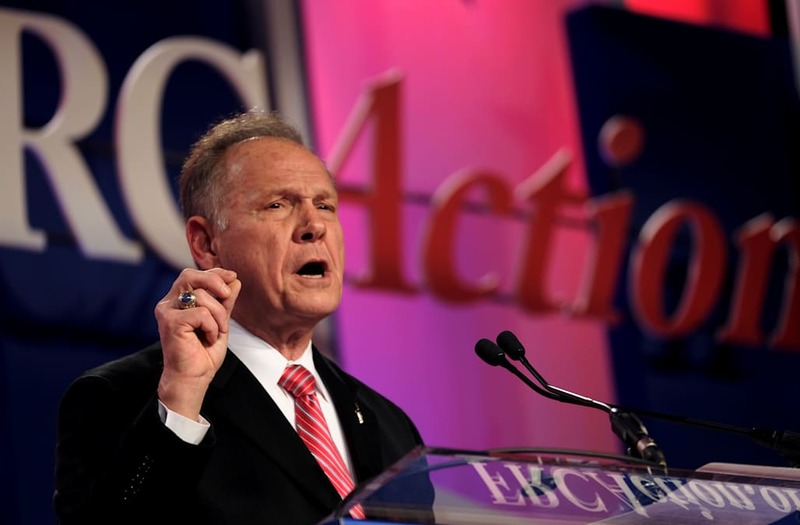 Moore has made conservative Christian beliefs a centerpiece of his campaign and sought to energize evangelicals in Alabama. He has said homosexual activity should be illegal and has argued against removing segregationist language from the state constitution. Without mentioning Moore by name, Republican former Secretary of State Condoleezza Rice, an African-American who grew up in Alabama, issued a statement on Monday calling the special election "one of the most significant in Alabama’s history." She urged Alabama voters to "reject bigotry, sexism, and intolerance." No Democrat has held a U.S. Senate seat from Alabama in more than 20 years. In 2016, Trump won the state by 28 percentage points over Democrat Hillary Clinton. Jones has touted a record that includes prosecuting former Ku Klux Klan members responsible for the 1963 bombing of a black church in Birmingham, Alabama, in which four girls were killed. He spent the past week rallying African-Americans, the most reliably Democratic voters in the state, and hammering Moore in television ads. He has told supporters that his campaign is a chance to be on the "right side of history for the state of Alabama."